CRITICAL: *Any Team Captain who requires to add an additional emergency player after the Event deadline is required to email Kickball365 at info@kickball365.com with their request. Kickball365s Rules Committee will review and approve/deny all Team requests. IF approved, the player will be added to the Team Roster and the Team Captain will be charged $90. Payment due at time of registration. 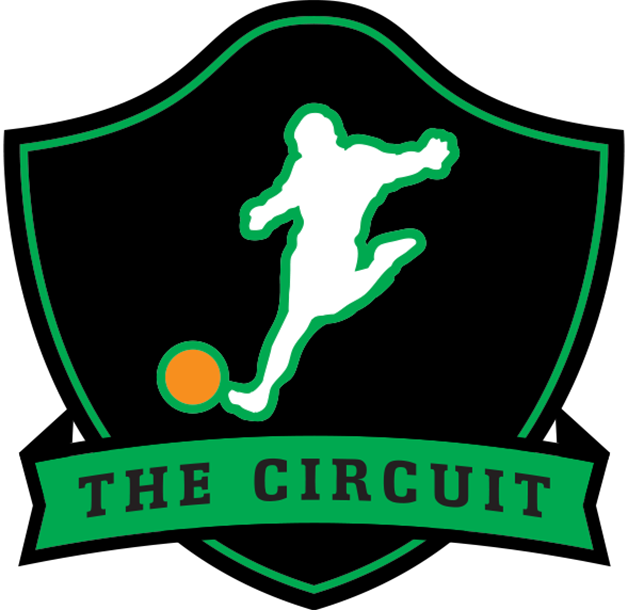 Check out this Kickball tournament 'Circuit Championship Weekend 2016 (Women's Division)' with The Circuit!